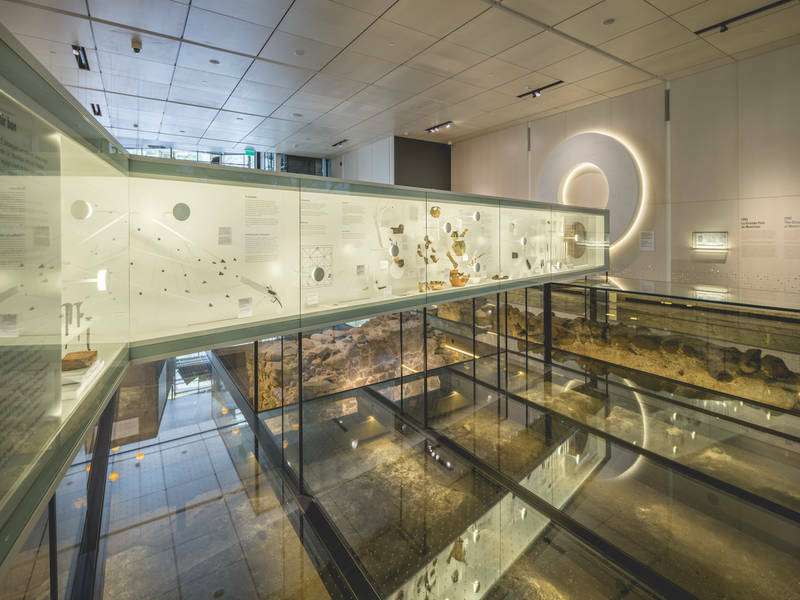 Designated a National Historic Site, Pointe-à-Callière is a spectacular museum built atop an authentic archaeological site located at Montréal's birthplace. 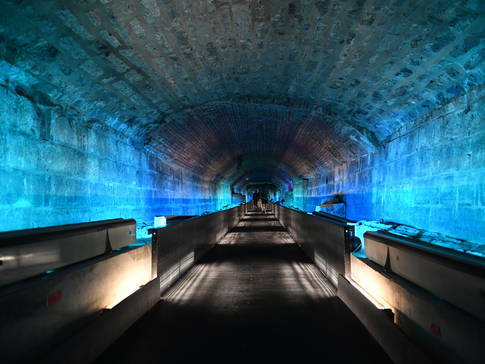 Enjoy a multimedia show projected above the ruins and take part in a captivating underground archaeological tour. Also, thanks to international exhibitions and cultural activities, you can make great discoveries all year long.